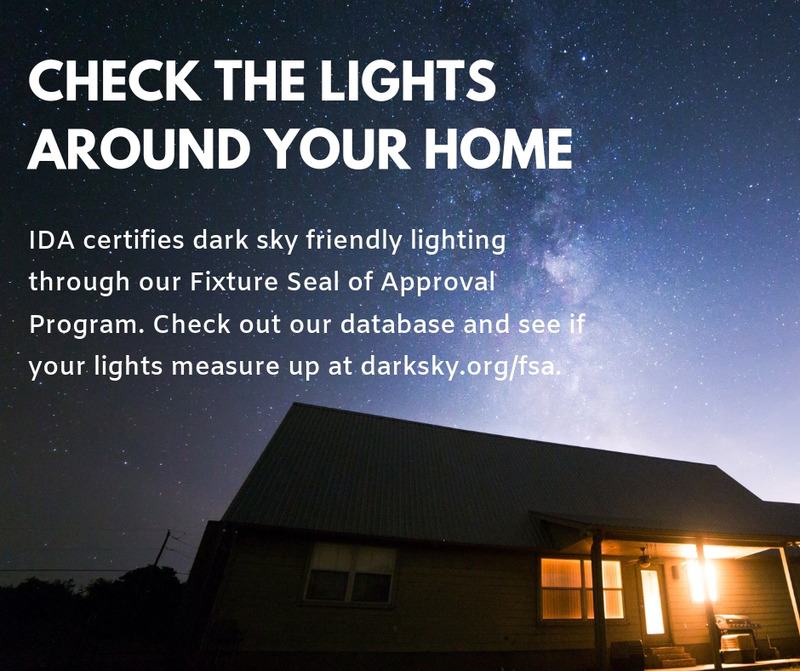 International Dark-Sky Association | Look Up! 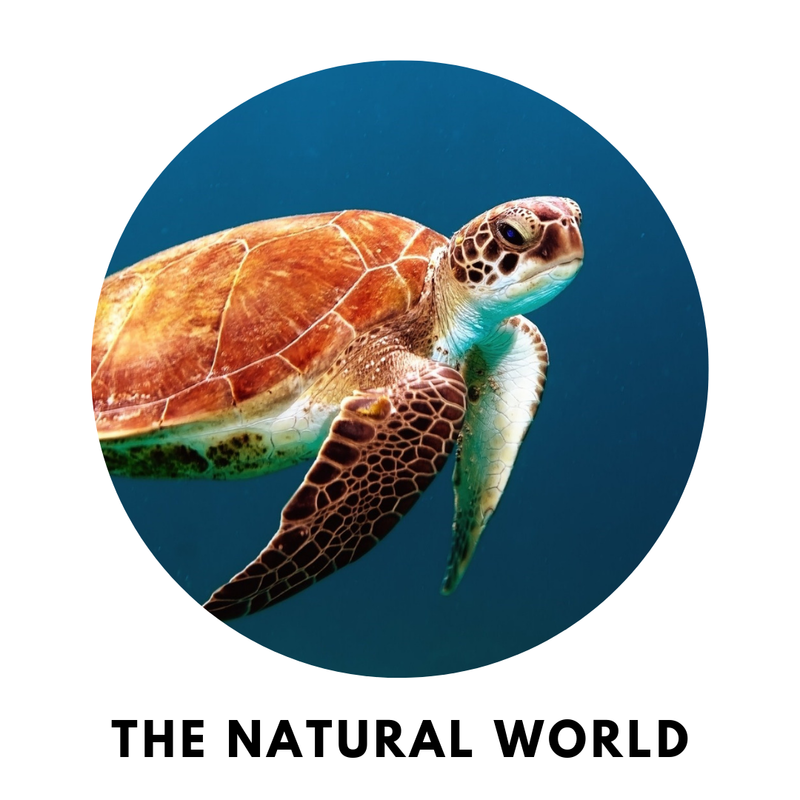 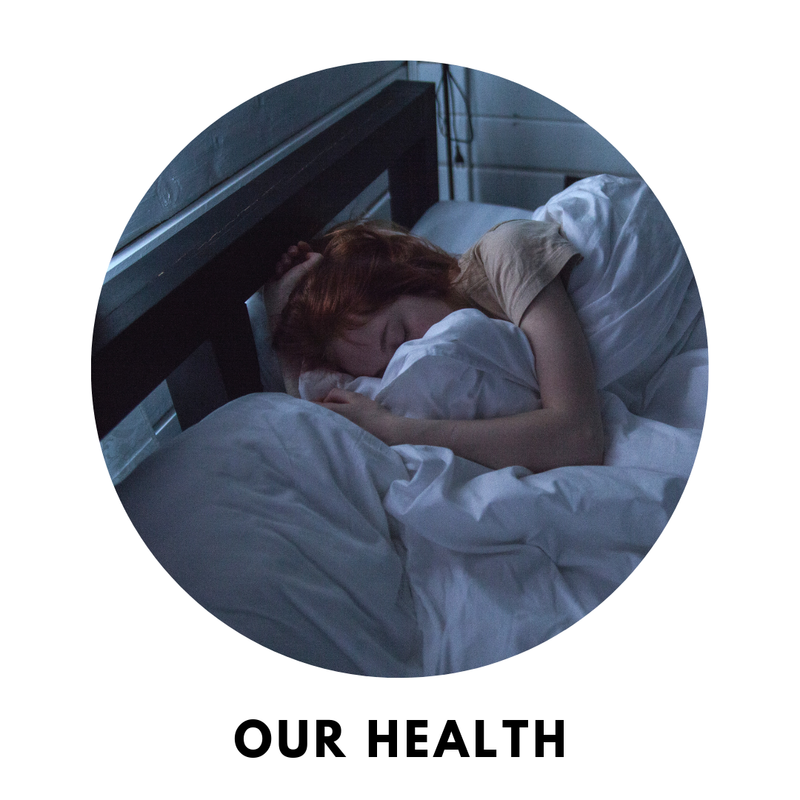 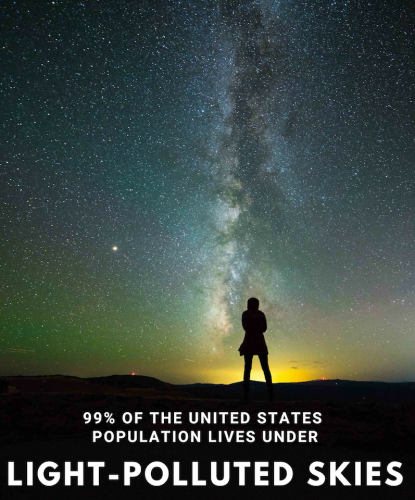 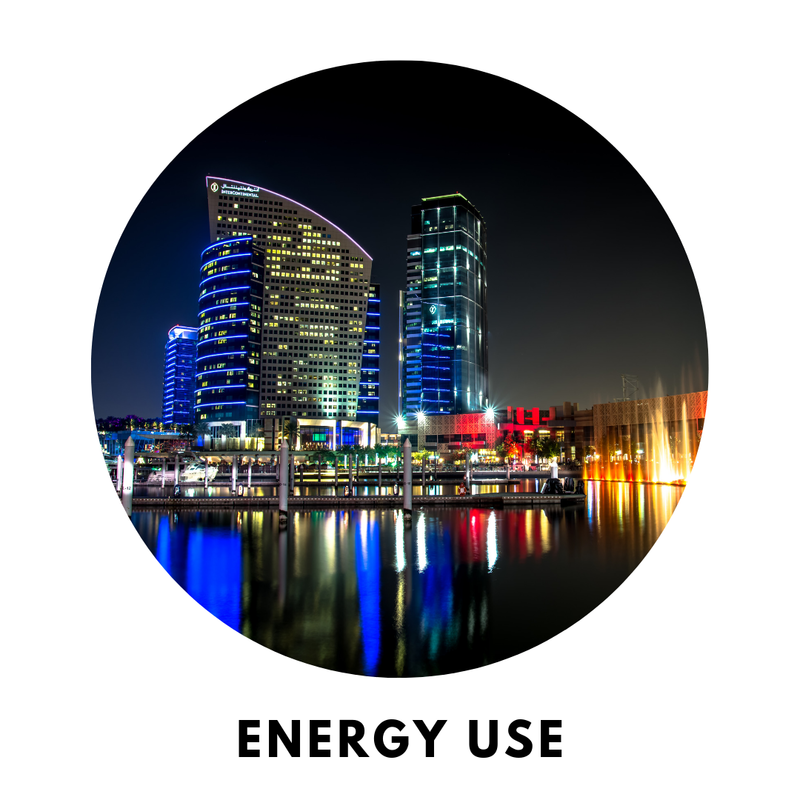 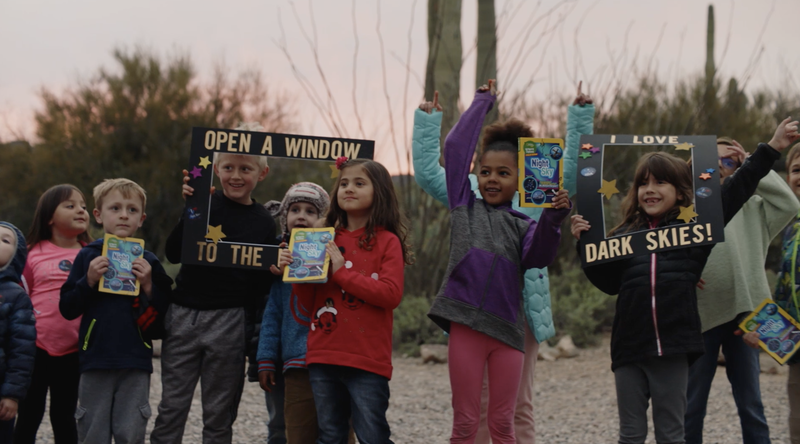 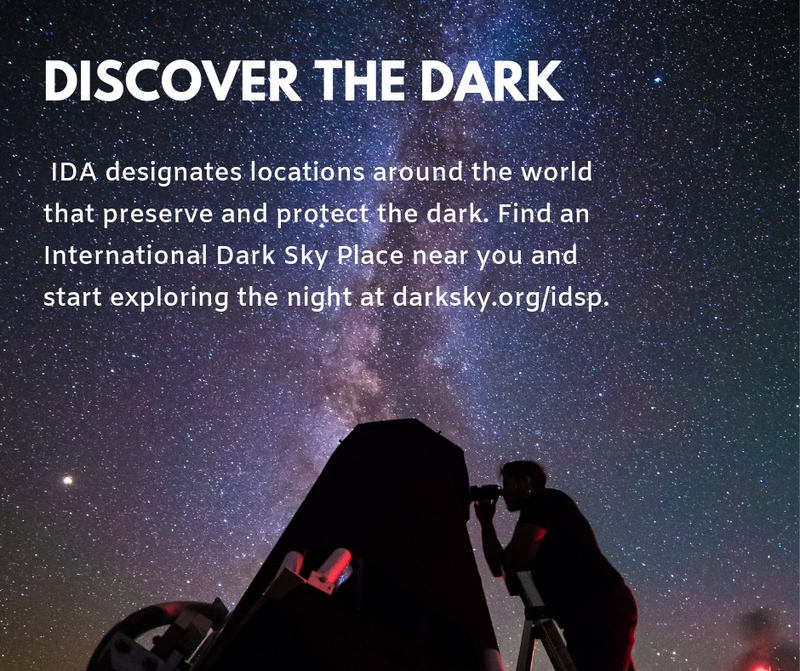 Protecting the night sky from light pollution is a critical mission that supports human health, preserves wildlife habitat, and provides visual access to celestial objects for professional and amateur astronomers alike. 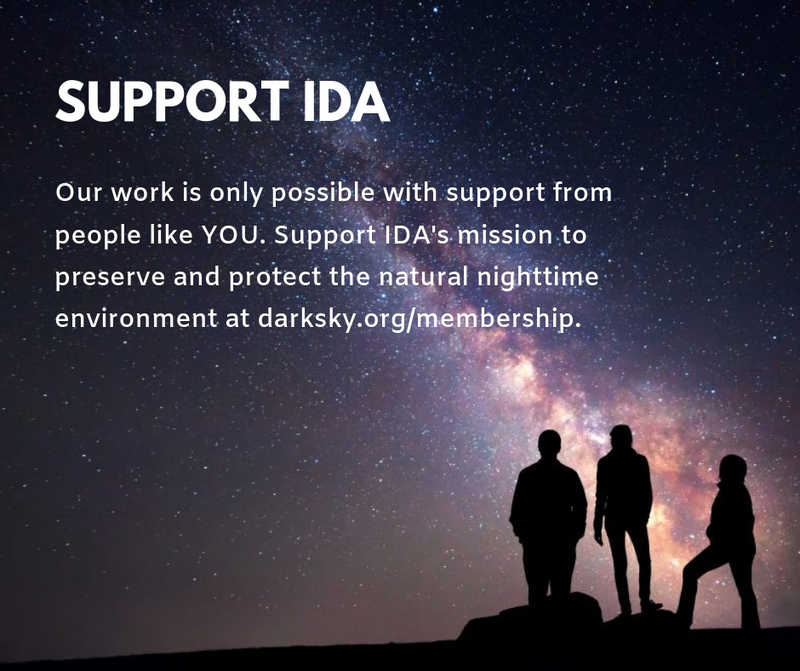 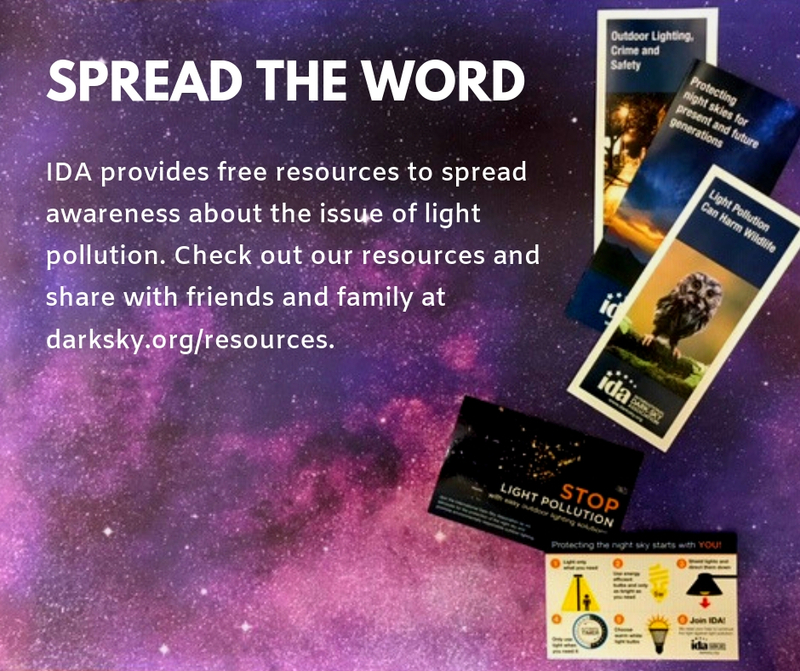 The International Dark-Sky Association leads the way globally in the mission to preserve the night.